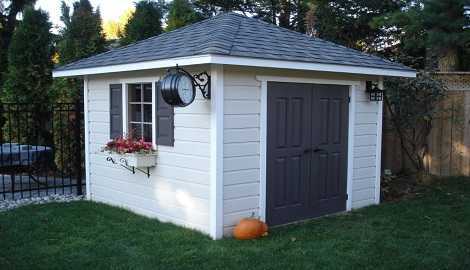 Backyard Studio Plans - Build Your Own Today! 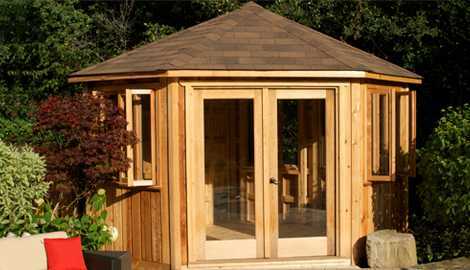 Find the right backyard studio plan and build a place to serve as an art studio, home office or yoga studio. 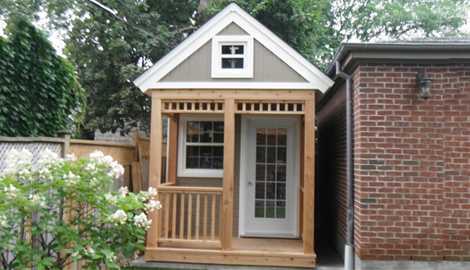 Whether you’re looking for a home office or a quiet place to read, our backyard studio plans come in modern and traditional designs with a variety of styles to choose from. 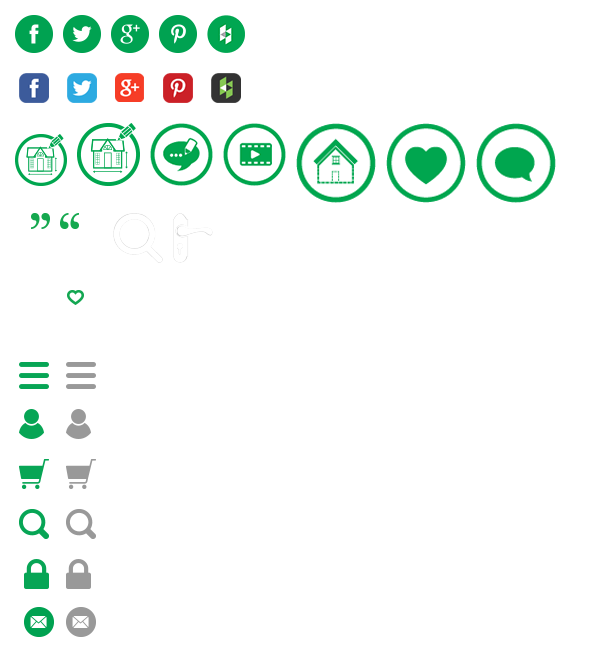 Spot our favorites by the hearts and see the endless possibilities between the exterior finishing and interior décor. Want to make a True North plan your very own? Use our Custom Plan Center to create your perfect studio plan. Download a plan and we’ll provide all the instructions you’ll need to make your project an easy one. Your dream building is quick and affordable with True North Plans. 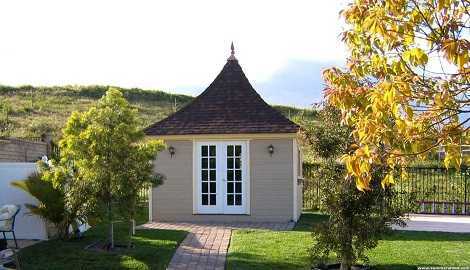 Check out our backyard studio designs now! 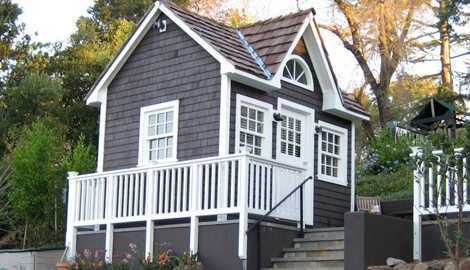 Stylish and practical, the Catalina home studio plan is a building plan that makes use of small spaces. Customize it to make it your own. A cross between the Palmerston and Telluride home studios, the Copper Creek is a unique and expansive home studio plan that will spruce up your outdoor space. The Glen Echo is a bright and spacious home studio plan. 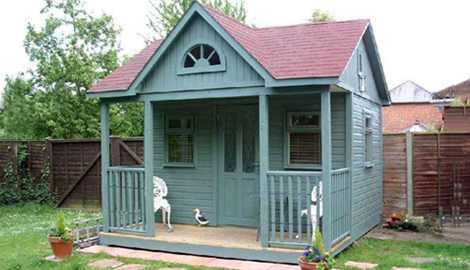 Its rugged good looks will make this studio look right at home in any backyard. Gently curved on all sides, the Melbourne home studio plan makes a stylish office space. The inviting double doors add lots of charm. 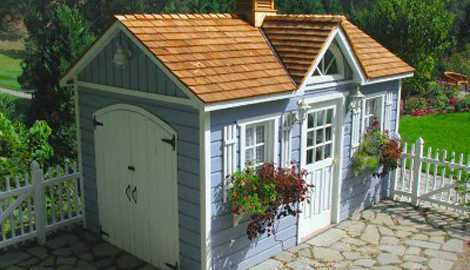 The Palmerston home studio plan is clutter-free and simple, an ideal DIY project. 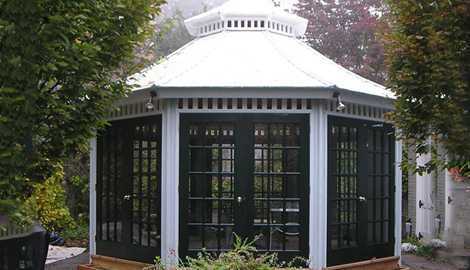 The classic gable roof makes it extra spacious. The perfect home studio plan, the San Cristobal lets tons of natural light in so you can enjoy the outdoors in style all-year round. 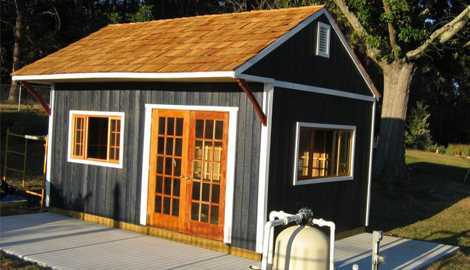 The Sonoma home studio building plan makes it easy and affordable to create a backyard office. It’s simple, but a true classic. 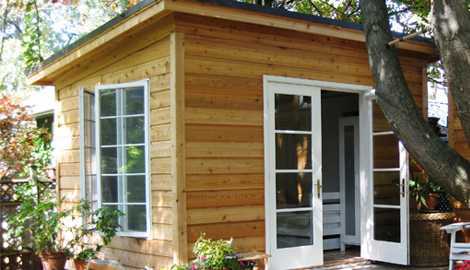 The Urban Studio is a modern and fresh choice for a home studio plan. Build a trendy oasis in your own backyard. 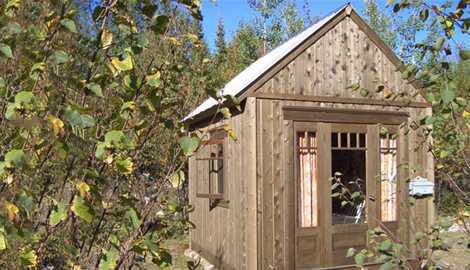 The Telluride home studio plan embodies traditional style with a rustic design. The spacious interior makes it the ideal option for your home studio. Inspired by the tumbling vastness of Wyoming and Colorado, the Cheyenne home studio plan is sure to inspire the artist in you. Easily customized to suit your needs, the Canmore home studio is a great option for a DIY project that's as authentic as you are.